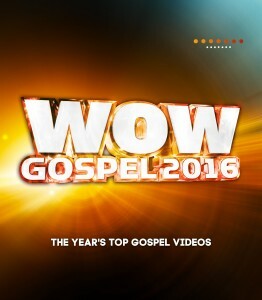 One Way is produced by Myron Butler and David Mann with production assistance from Kirk Franklin, Eric Dawkins, King Logan, Shaun Martin and Timbaland. David and Tamela Mann report via Facebook that while in Atlanta yesterday, their car was broken into outside a Red Lobster in Camp Creek Marketplace. The couple, in town for a comedy show, posted a video about the incident Monday night on Facebook. indicating they had just arrived at the restaurant and were being seated when a woman ran into the restaurant and told them someone was breaking into their car. Mann ran outside and tried to grab one of three men, but the assailants got away with his backpack, a new computer, identification and some of Tamela’s jewelry. The incident is under investigation. 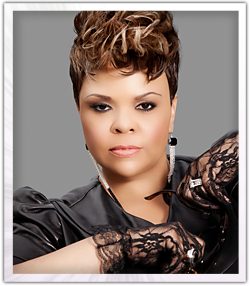 The internet is abuzz with news of a new single from Gospel Superstar Tamela Mann. Mann joined her husband David in announcing a distribution partnership with RED Distribution just recently and is currently riding the airwaves with One Way, the single that she debuted at this year’s Celebration of Gospel event. The new single, God Provides, written and produced by Kirk Franklin is a stirring ballad in similar fashion to the Tamela Mann everyone loves to hear and is sure to be an instant HIT. 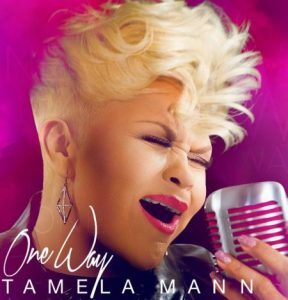 Tillymann Music Group announced a distribution partnership with RED Distribution for physical and digital distribution of multiple Dove and Stellar Award winner Tamela Mann‘s new project, One Way as well as the Tillymann catalog. 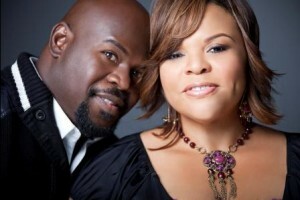 “We are delighted to be joining forces with Tamela Mann and Tillymann Music Group. The new music from the upcoming album is stunning. I have tremendous admiration for their award-winning catalogue, and this upcoming Tamela Mann release marks the beginning of an exciting new partnership for RED Distribution,” said President Bob Morelli. “I have great respect for RED’s leadership and complete confidence in the team’s capabilities. Tillymann Music Group is excited by the synergy of collaborating with our new distributor, and we look forward to this new venture,” said David Mann, president of Tillymann Music. One Way, the fourth studio album from the singer, actress, NAACP Image Award Winner, BET Award Winner and Grammy nominee is scheduled for release in late 2016. 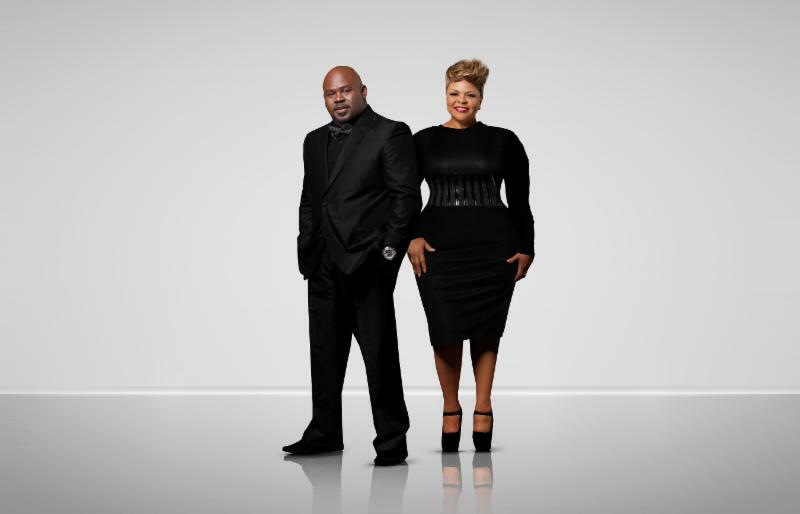 Viewers are in for more love, life and a whole lot of laughs as BET announced the return of Its a Manns World, the reality series that takes us into the lives of entertainment power couple David and Tamela Mann and their family. 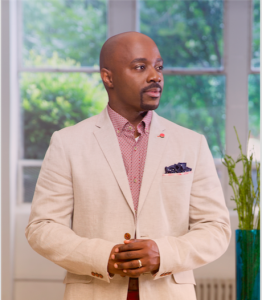 Set to make its second season premiere on February 23rd, Manns World will pick up following the family as they find themselves juggling careers, church and community and family life . 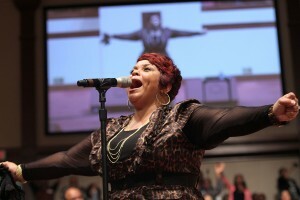 By all indications, this year’s Celebration of Gospel looks to be the show not to be missed as Tamela Mann delights audiences with the performance of her new single, One Way. Mann performed the song during this year’s festivities which will be airing Sunday, January 31st on BET. With such hits as Take Me To The King, I Can Only Imagine, Speak Lord, You Deserve My Praise and more, Tamela Mann comes roaring back with One Way hitting digital retail outlets on Friday, January 29th.